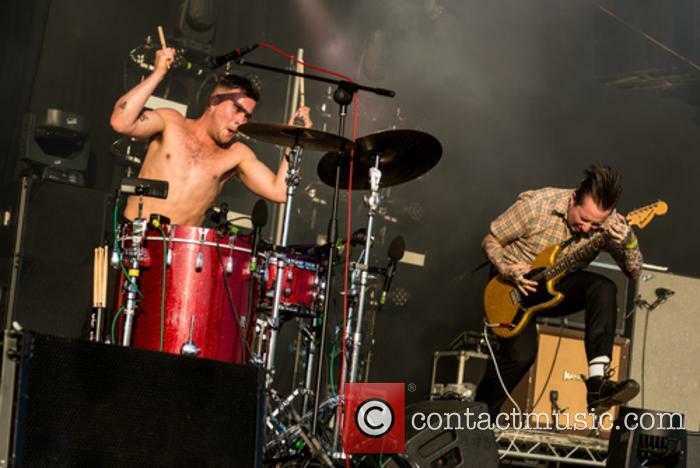 They'll hit the UK and Ireland this November. 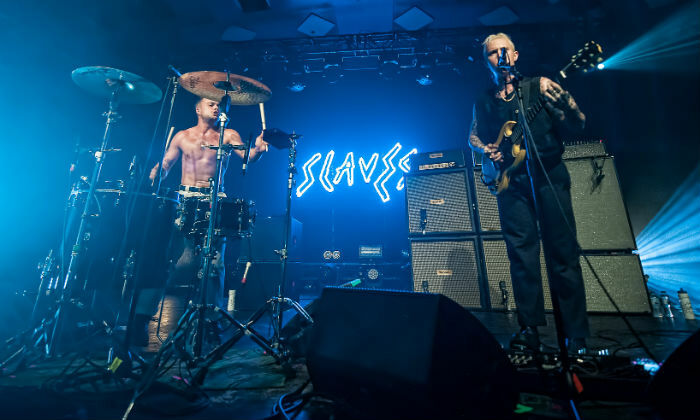 As they gear up to release their eagerly anticipated new album, punk duo Slaves have just announced dates for their biggest UK and Ireland tour yet, and it begins in just three months! 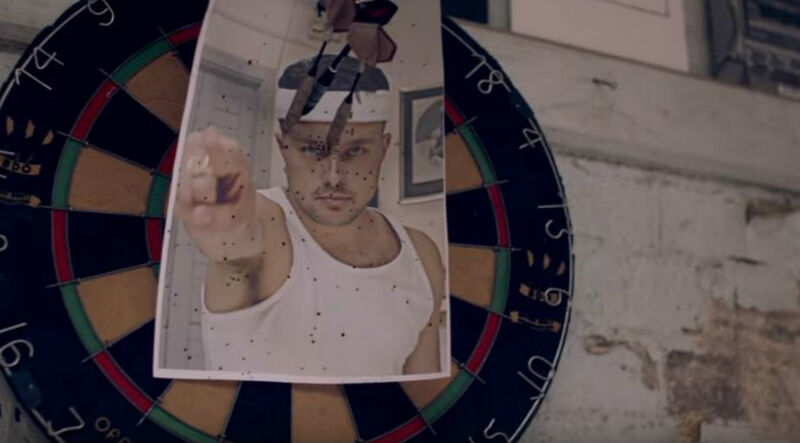 Get your credit cards at the ready because this will not be one you'll want to miss. 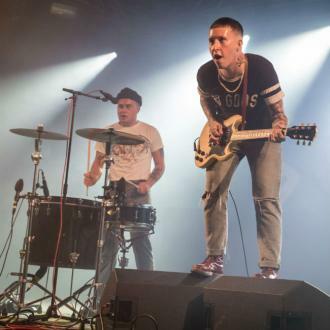 To celebrate the imminent release of their third studio album 'Acts of Fear and Love', Slaves are set to embark on a 13-date run kicking off at Newcastle's O2 Academy on November 7th 2018. 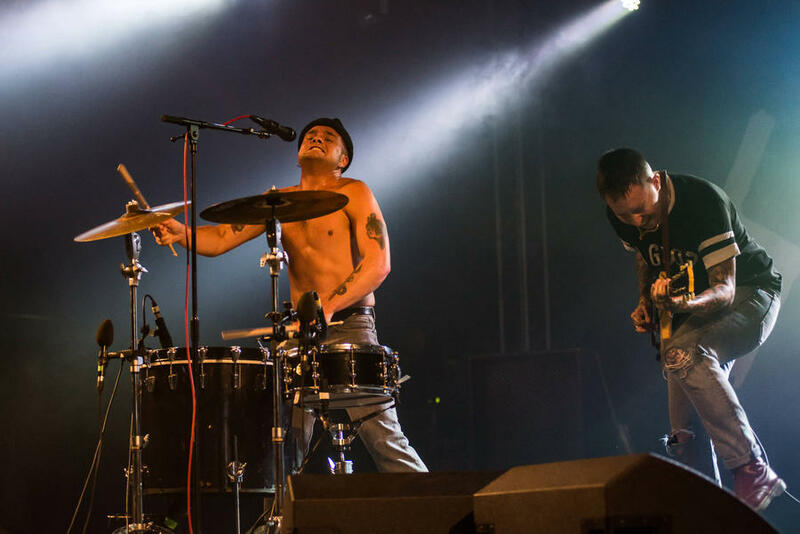 They'll also play Nottingham's Rock City, Dublin Academy, Manchester Academy, Leeds' O2 Academy and more, before wrapping the tour with a show at London's Alexandra Palace on November 24th. 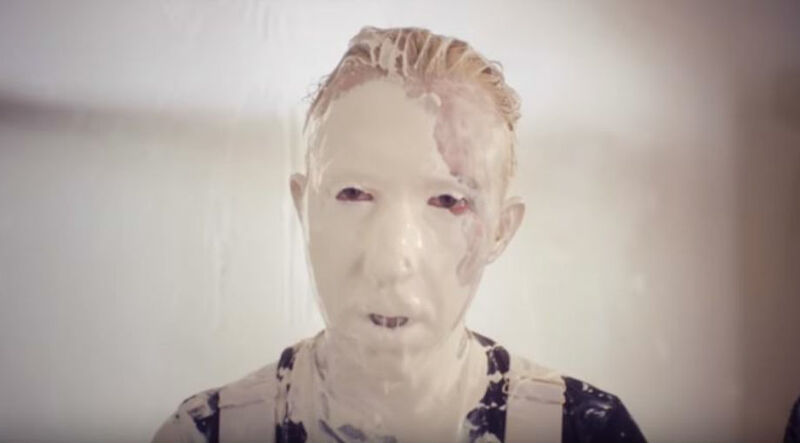 They'll be supported by Melbourne punk band Amyl And The Sniffers and Tunbridge Wells trio Lady Bird, as well as Northampton rapper Slowthai for their London show. 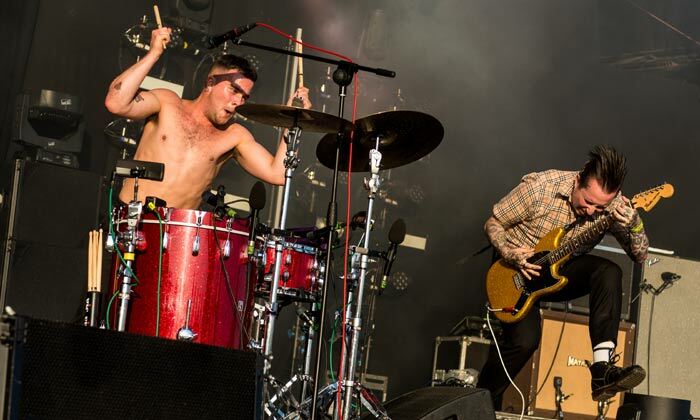 Tickets are set to go on sale at 9am BST on Friday (August 10th) from the Slaves website BUT you can get access to the pre-sale sooner if you pre-order the new album before 4pm tomorrow (August 7th). Ticket information will then be emailed out from 6pm that day. The pre-sale begins at 9am on Wednesday (August 8th). Meanwhile, international fans can catch the band in the US between September 27th and October 6th with six performances including four headline shows, then between October 9th and November 4th they'll play across Europe. Tickets for the Europe show also go on sale on August 10th, at 10am BST. 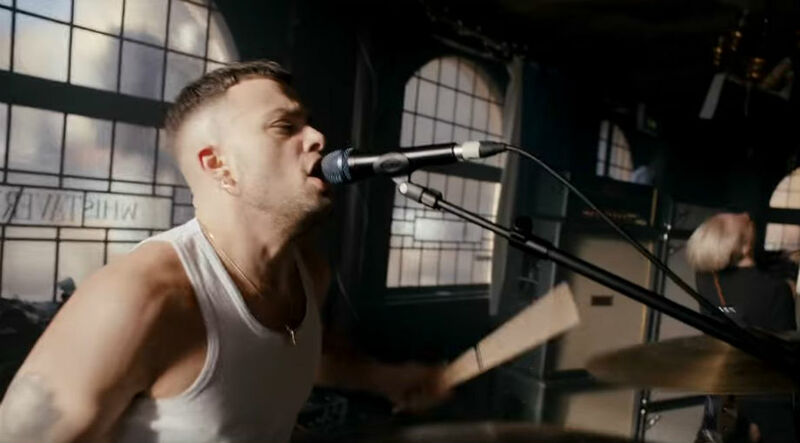 Last week, the band released a video for their new single 'Chokehold', which saw Laurie Vincent holding open auditions for a drummer to replace bandmate Isaac Holman. 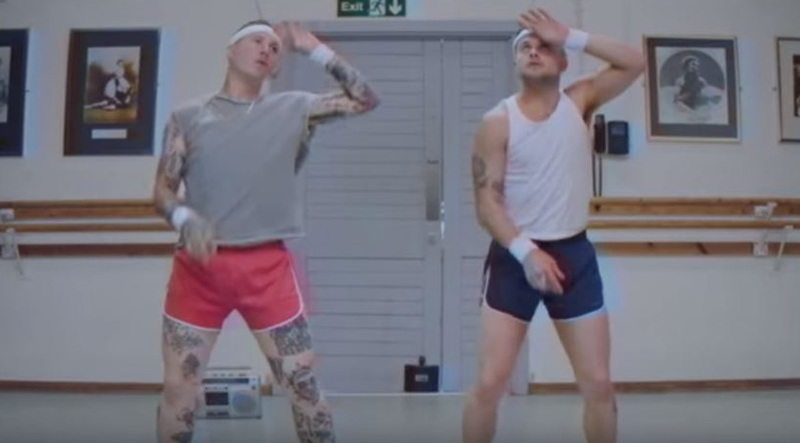 It included appearances from Royal Blood's Ben Thatcher, Wolf Alice's Joel Amey, Peace's Dom Boyce, The Maccabees' Sam Doyle, HINDS' Amber Grimbergen and Blur's Dave Rowntree. 'Acts of Fear and Love' will be released on August 17th 2018 through Virgin EMI Records.